Balance is the most important solution for helping a child to maintain ideal body weight. Balancing the calories that a child eats with the calories used up by way of normal growth and physical activity is very important. Childhood obesity can result in different health problems and therefore the right measures should immediately be taken for preventing obesity in children. Obese and overweight children should always try and reduce the rate at which they gain weight while making way for normal development and growth. It is not advisable to put the child on a weight reduction diet but it is always recommended to take the advice of a doctor. The child should be encouraged to eat healthy foods. The diet of the child should consist of plenty of whole-grain products, vegetables and fruits. it should also include non-fat dairy or milk products and low-fat products. Parents should always choose poultry, lean meats, beans, lentils and fish for proteins. 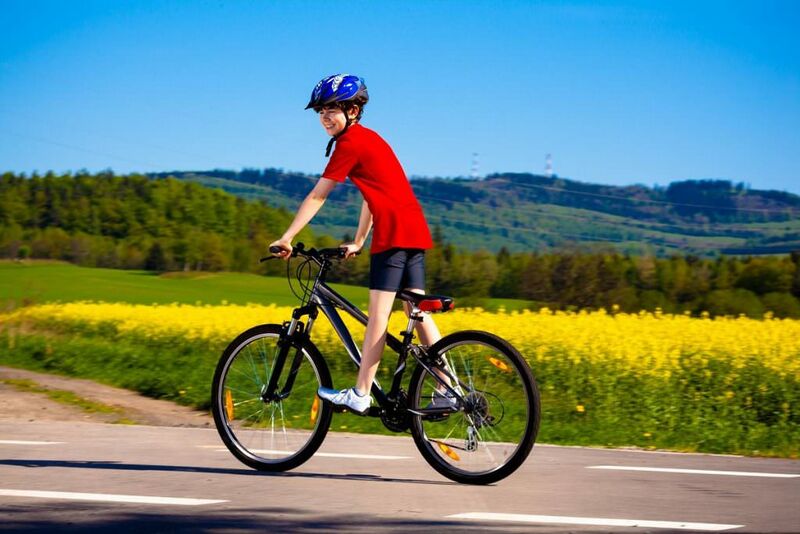 The child should be taught that physical activity is beneficial as it helps in strengthening the bones, decreasing blood pressure, increasing self-esteem, reducing anxiety and stress and in helping with management of weight. Children should always be encouraged to participate in moderate intensity physical activities during the weekends. 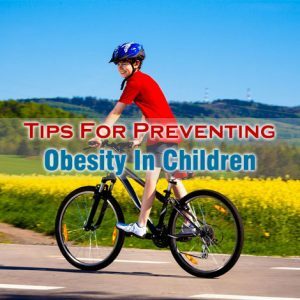 This can help the child in remaining fit and in losing some calories if he or she has actually gained them. Encouraging you child to do walking is one of the best tips to follow for preventing obesity in children. Instead of driving the child to school, get a bicycle for him or her or encourage him to walk to school. It has been reported through research that children who do not watch TV are the ones who are better at eating healthy foods. The TV time for children should be cut because the commercials and the advertisements available on TV can also induce a child towards eating unhealthy food.